Kitchener-Conestoga Member of Parliament Harold Albrecht is recovering after suffering a minor stroke earlier this month. Kitchener Conestoga MP Harold Albrecht is recovering after suffering a minor stroke, a statement from his office said. He was admitted to Grand River Hospital earlier this month after suffering a medical incident. "I and my family appreciate all the kind thoughts extended and prayers offered on our behalf," said Albrecht in a statement. "We cannot overstate our thanks to the Medical staff at the Grand River Hospital for the excellent care that I received from them!" he wrote. His doctors have scheduled a number of tests and appointments over the next two weeks. 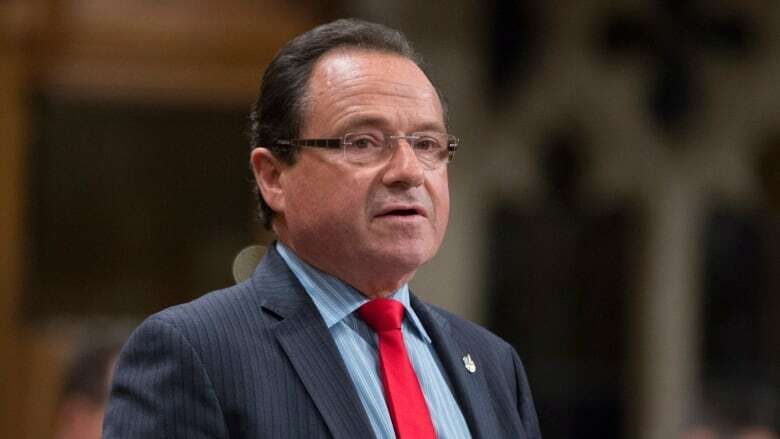 Albrecht's office said he would delay his return to Parliament for at least two weeks and will instead work out of his constituency office.